"As we did that video, a switch flipped in me and, I guess, I was interested in rail before, but it really became something else after that. "I did some research and went to the Hocken and Toitu and started looking at some of the old stations, and I was just amazed because I never realised how long the old Dunedin railway system had lasted. "And then we went, well, here's the map at the station, let's go and find these things. It was just extraordinary what we found, because bits of those stations are still there. Maybe a platform or something rusting away, maybe just a little gate that once had a turnstile." These relics of the past are captured beautifully in the music video, but Tonnon didn't feel like he was done. Rather than risk caving to his whims and becoming a fulltime rail historian, he decided to find a way to combine his new-found passion with his love of music. "I went down this rabbit hole of looking at New Zealand's rail system and the way that it was de-constructed. In the 1920s you could get anywhere by train; you could get to Kurow if you wanted to, you could get to Foxton, you could get to crazy places on the railway system. "So instead of getting upset at the loss of the railways, I wanted to do something. When I finished that video, I felt like I wasn't done, I felt like there was something more. I was driving along State Highway 87 to Central Otago, which follows the old railway line, and I had this idea for a tour where, for every show, you would take the train to and from the show." 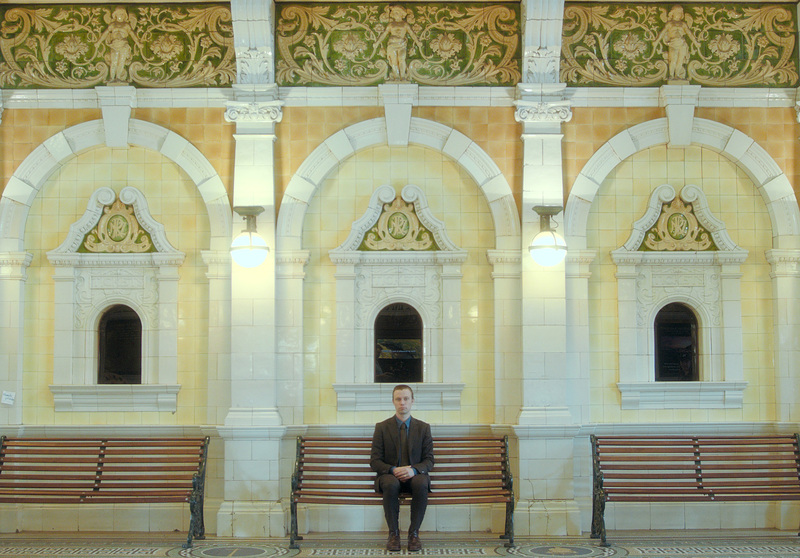 Tonnon found five train journeys to venues across NZ and dubbed it the Rail Land tour, a nostalgic nod to our rail-dependent roots or perhaps a glimpse of a future where rail thrives once again. "I guess with the show it's an opportunity to do more than just play a show. It's a celebration of the rail that did survive, and it's also a reason to use it as well. "In some ways the most incredible thing to me is not the rail that got taken away, but the rail that still exists. "And so I wanted to celebrate these trips that are such a reasonable price and yet they're miraculous pieces of infrastructure. If you had to build the train from Wellington to Masterton again now it would cost billions of dollars. "They were built at a time when it was politically and economically possible to build them, and in some ways they're gifts from the past to the future. You can't build them now, you had to have built them in the past. The ticket price for Tonnon's Dunedin show includes a chartered train journey there and back thanks to Dunedin Railways, which snakes around the harbour and around cliff tops to Waitati. The journey is part of the performance and should set the tone for what the audience experiences at Waitati Hall. "I guess what I love about rail is it's such a poetic way to travel. On a train I can read, I can write, on a bus I can't, I get queasy, the only thing I can do is listen to something on headphones, the way the bus kind of jumps up and down and turns corners, whereas a train is smooth, it's faster than a bus, it's quite meditative. "This is a way that I can do something really interesting, and, you know, follow my whims a little bit. I've always wanted to take the train to Masterton, but I've never had a reason, now I do."